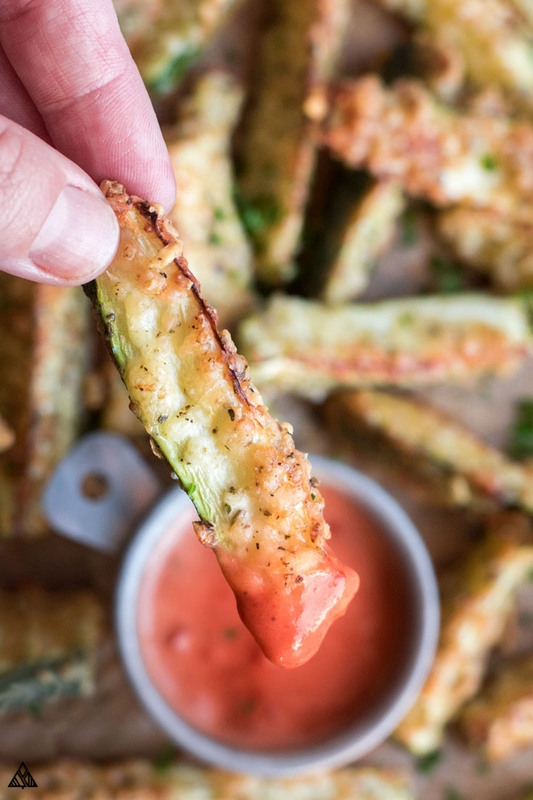 Low Carb French Fries — The Crispy, Salty, Cheesy Treat You'll LOVE! I get a lot of recipe requests on the blog — cookies, pizza, anything carb — but the request I get most frequently is for low carb french fries. More specifically, low carb french fries that have nothing to do with cauliflower. (I get it, a lot of us are over that trend!) 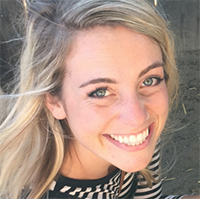 Well friends, if I’m singing your tune, then this article is for you. Because I too, or should I say, I did miss french fries — those warm, salty, dippable, greasy, crunchy outside, soft inside little treats. How could any low carb-er not? 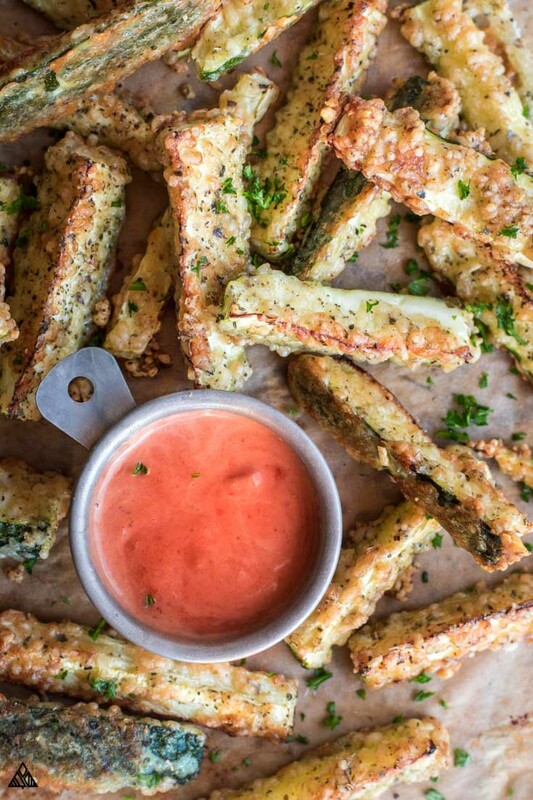 Then, I made these zucchini fries. Without a doubt, these are the low carb french fries I had been looking for. Everything I love about traditional fries and more! The only thing missing is that nasty, guilty, greasy feeling you have after eating them — because these low carb french fries are guilt free. And boy I have to say, I don’t miss miss that feeling. Needless to say, I’m not ever going back. These low carb french fries are here to stay, and I can’t WAIT to share this recipe with you! Now, let’s get baking. It’s always fun to compare the carbs in the traditional vs low carb recipe to show just how many carbs we’ll be saving! In a medium serving, there are 48.5 grams of carbs in french fries — plus 17.2 grams of fat and 4 grams of protein. 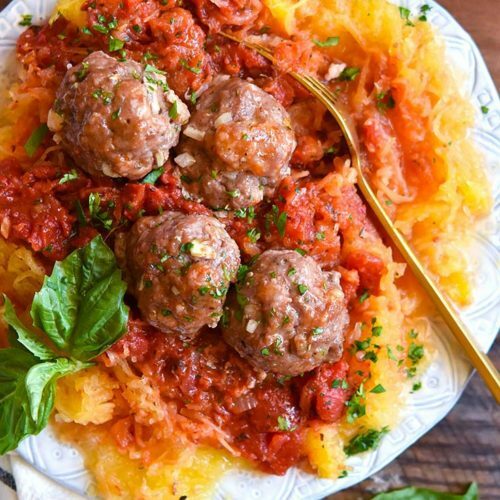 Here’s how we’ll be switching the ingredients to get that carb count down! First and foremost, we’ll swap russet potatoes with zucchinis — potatoes have 27 grams of carbs per cubed cup, while zucchinis have 3.8 grams of carbs. That’s already a 23.2 gram savings! We’ll also be coating these in an egg wash and parmesan cheese. This doesn’t do much for the carbs in french fries, but it’ll add a decent amount of protein to our fries! Parmesan has 10 grams of protein per ounce. Not to mention, traditionally fries are deep fried in all sorts of nasty oils — while these low carb french fries are baked in the oven. Less oil, less fat, lower in carbs and higher in protein. Win, win win! Plain Salt + Pepper: Let the sauce (ideas below) and cheese do the flavoring! You can even make or buy aioli that matches your seasoning: Pesto, wasabi, garlic, sriracha, you name it! Check out how easy this stuff is to throw together! 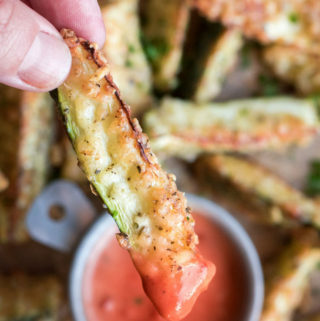 If I somehow haven’t sold you on these keto french fries, and you’re looking for alternative low carb french fries, there are plenty of low carb veggies you can slice up and work into some salty-crunchy-goodness. You can also get creative with atkins cheese fries. 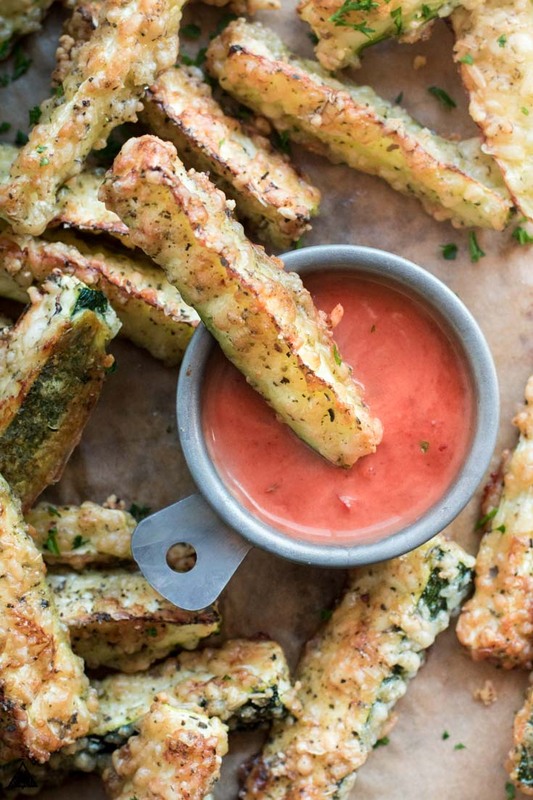 Similar to these parmesan crisps or cheese chips, you’ll bake plain old cheese. 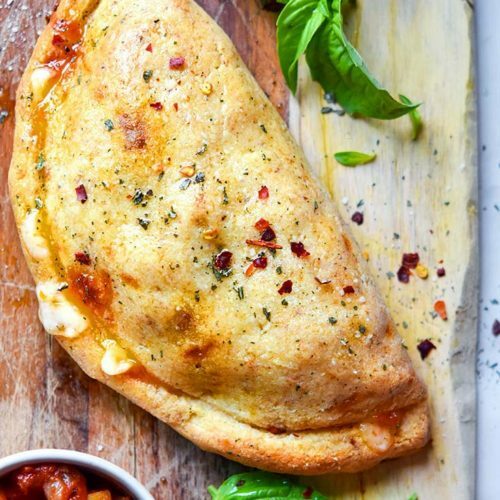 How can you go wrong with crispy cheese? I get a lot of questions about keto jicama fries. 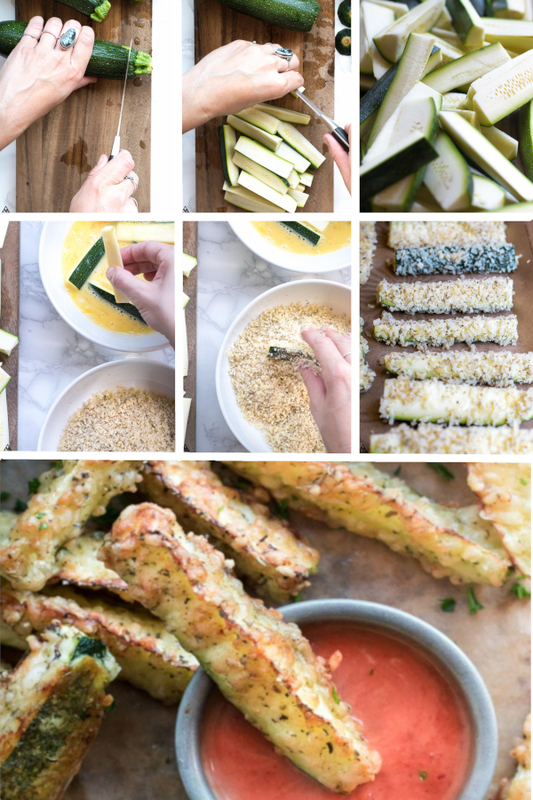 I have yet to try these as 1 cup of jicama has 10.5 grams of carbs (only 2 grams of fiber) which is much higher than these keto zucchini fries, or most of my low carb snacks! This low carb french fries recipe is like a warm batch of gourmet fries you can only get at fancy restaurants — covered in parmesan and fresh parsley. Except you made them, in your oven, for a fraction of the carbs (and cost!). I can’t wait to hear what you think, what seasoning you use and what you dip these low carb french fries into! If you’ve tried any keto fries reddit, or atkins french fries, let me know in the comments below. I’d love to know how it went! This low carb french fries recipe is like a warm batch of gourmet fries you can only get at fancy restaurants — covered in parmesan and fresh parsley. Except you can make them, for a fraction of the carbs (and cost!). Preheat oven to 375 degrees and spray a baking sheet with nonstick spray. 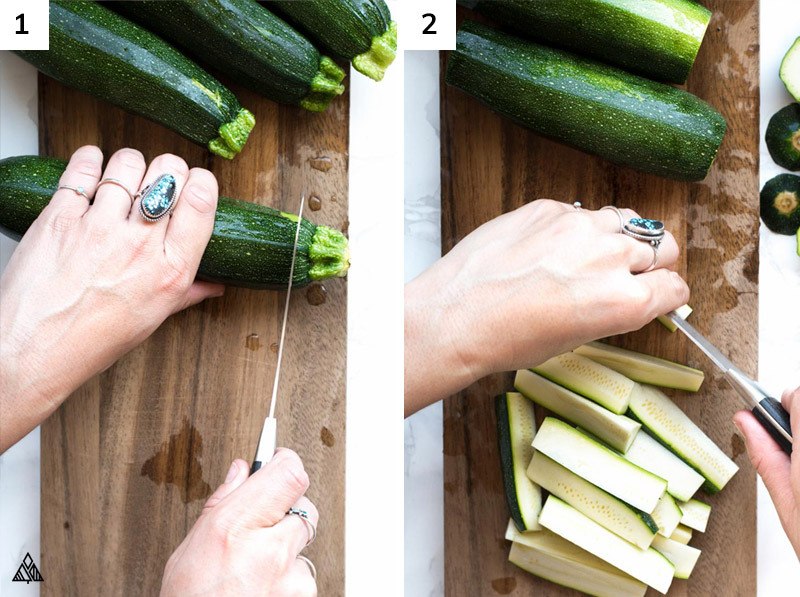 Cut the tops off the zucchini. Then cut in half widthwise and quarter lengthwise. 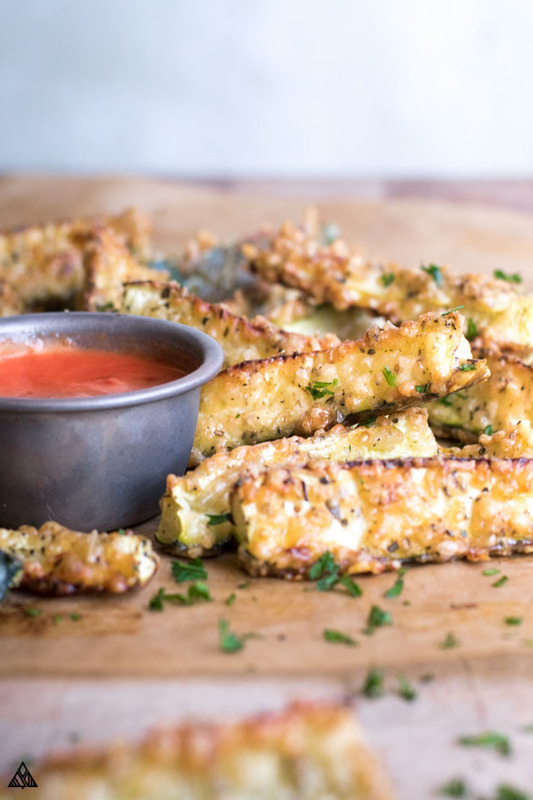 Place parmesan and Italian seasoning in a food processor, and “pulse” until the ingredients have combined and the parmesan resembles a small grain (this will ensure more parmesan on your zucchini!). Place the parmesan and seasoning in a wide bowl. In a second wide bowl, beat the eggs. 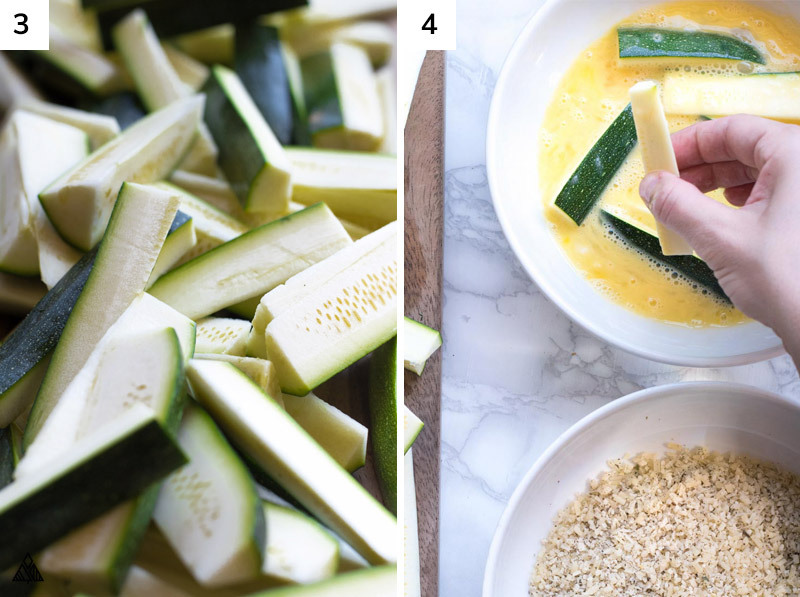 Working in batches, dredge the zucchini into the eggs, then into the parmesan. Press to coat thoroughly. 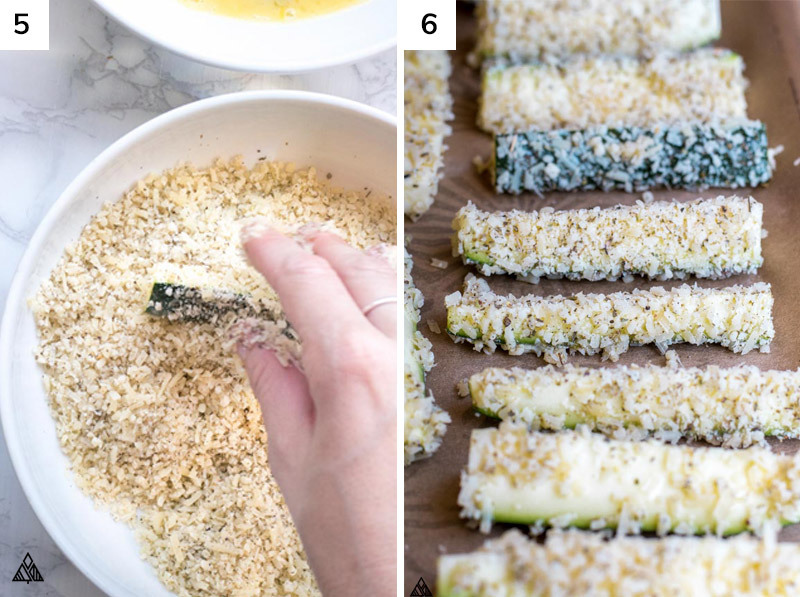 Place zucchini on baking sheet, and bake for 20-22 minutes, or until the parmesan starts to brown. 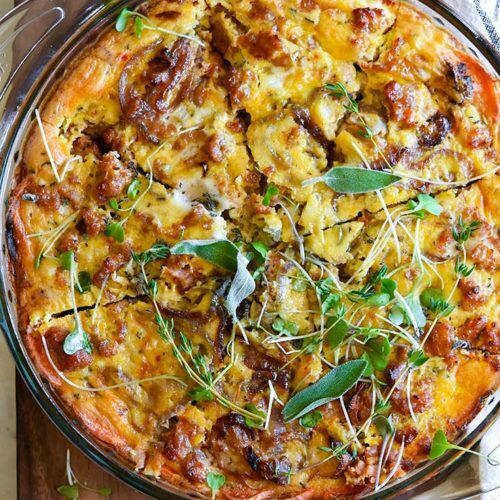 Serve warm and sprinkled with fresh parsley. Enjoy! Nutrition information is based off 3 french fries, if you make a total of 24 fries using this recipe.